Vale Office Interiors are a Midlands based company who specialist in creating the perfect office environment for our customers. 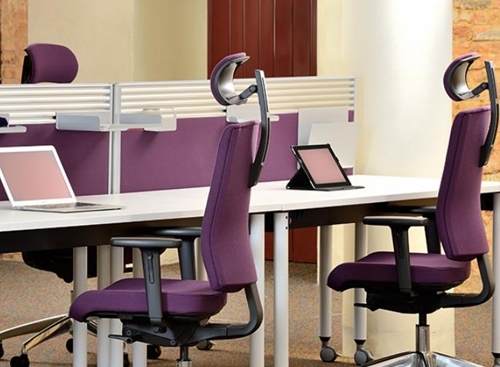 Our personal service is equipped to deal with all of your office planning needs and to supply and install the perfect office furniture in Birmingham and surrounding areas. 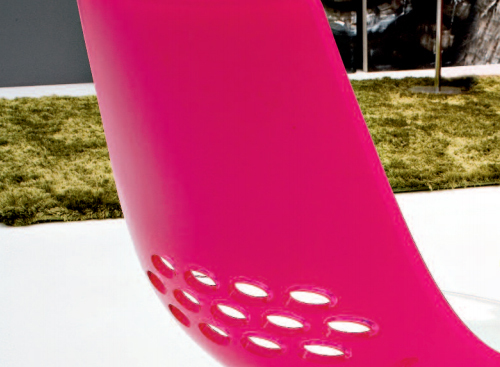 Our products suit all budgets, styles and demands. Whether you are looking to furnish your home office or something on a much larger scale, Vale Office Interiors have the resources. 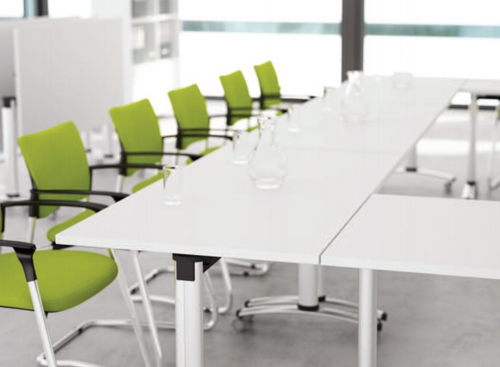 From impressive boardrooms to stylish cafes, simple desk screens to comfortable office spaces we can furnish it all with the perfect fusion of practicality and creative flair. 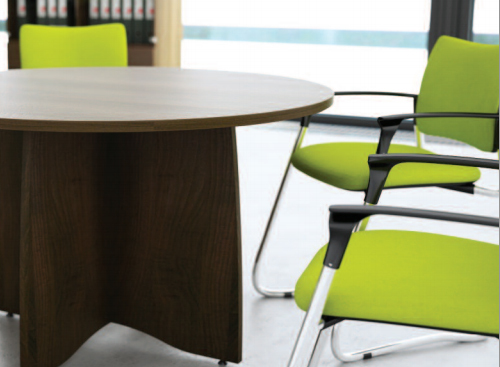 With over 25 years experience in office planning, you can guarantee that you are receiving the best possible service and quality furniture from reputable UK manufacturers. Our enthusiastic office design consultants and skilled team will take you through the whole process from conception to installation. We’ll seamlessly help your vision become reality. There is a lot to consider when it comes to office planning. 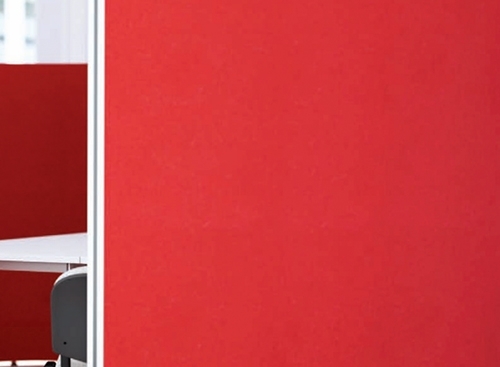 At Vale Office Interiors we understand that people are much more receptive and produce better results if they are in a suitable working environment. We strive to reflect this in our office planning and choices in office furniture. 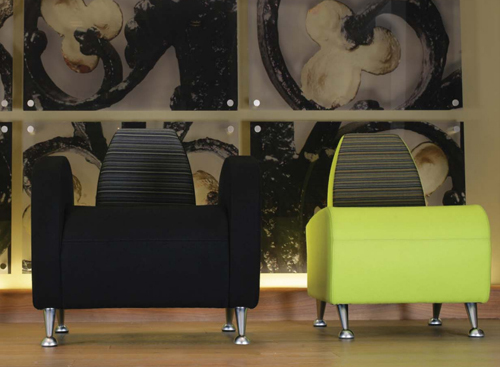 We’ll help you choose a colour scheme and style that suits your business. Something that reflects your working ethic, as well as what you do. We’ll also help you to choose something that stimulates the mind without being distracting. 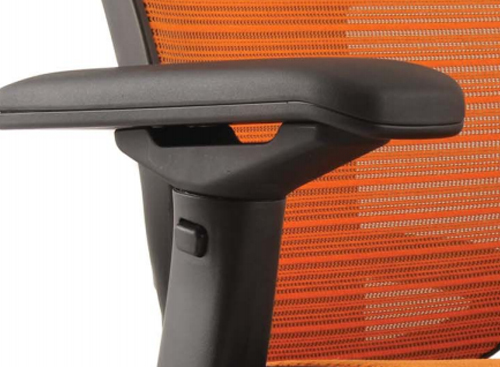 Ergonomics are also something to consider when choosing office furniture. 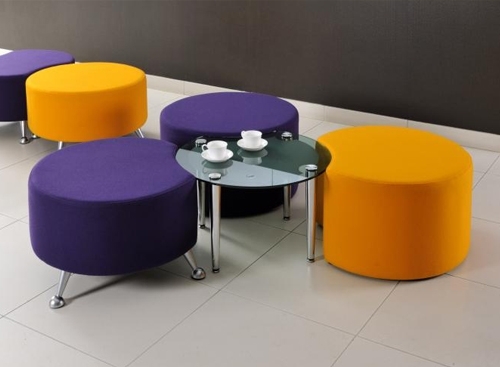 You’ll need to feel comfortable and the chairs and desks will need to be at the right height to avoid injury. Storage solutions are a vital part of office planning. 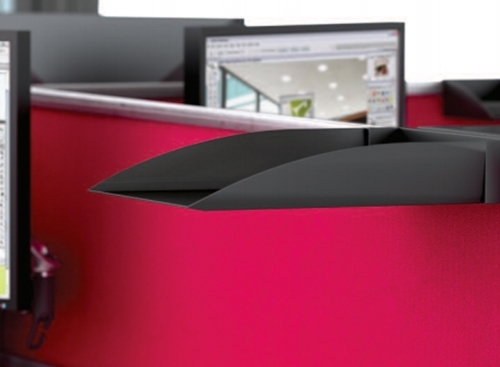 Whether its for files or products, we all need some storage space. At Vale Office Interiors we create storage that stays in keeping with the look of the office and is as space efficient as possible. 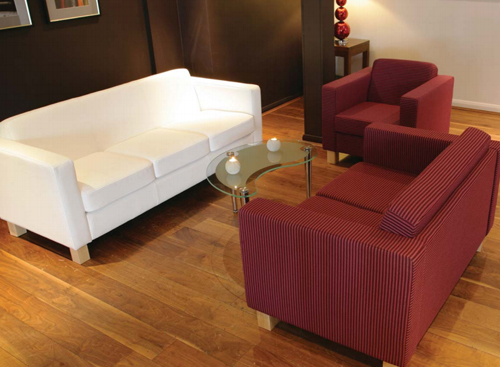 We’ll help you choose a colour scheme and style that suits your business. Something that reflects your working ethic, as well as what you do. 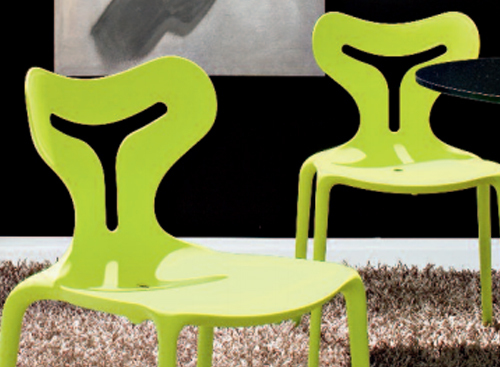 We’ll also help you to choose furniture that stimulates the mind without being distracting. 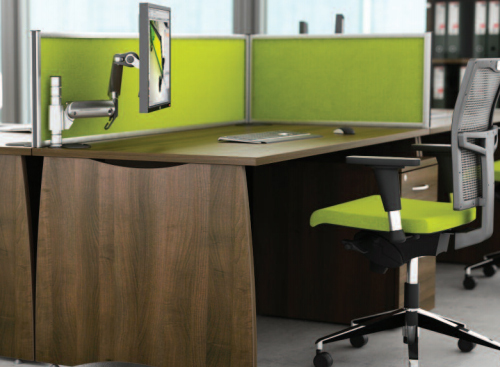 Ergonomics are also something to consider when choosing office furniture. 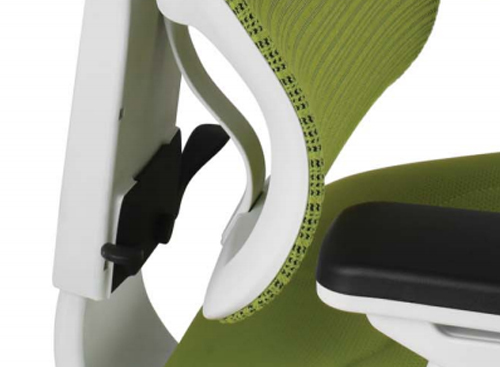 You’ll need to feel comfortable and the chairs and desks will need to be ergonomically correct for each user. We’ll help you look at the future too. 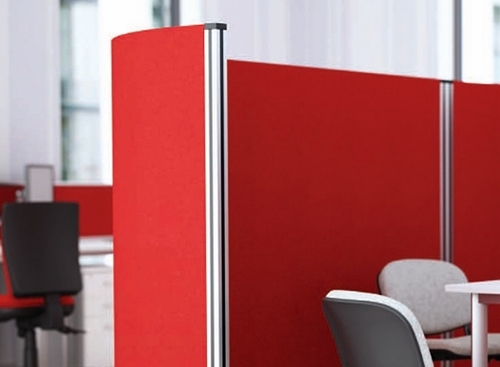 You want an office planning solution that will last. We’ll ensure that your office plan caters for your expanding business needs.